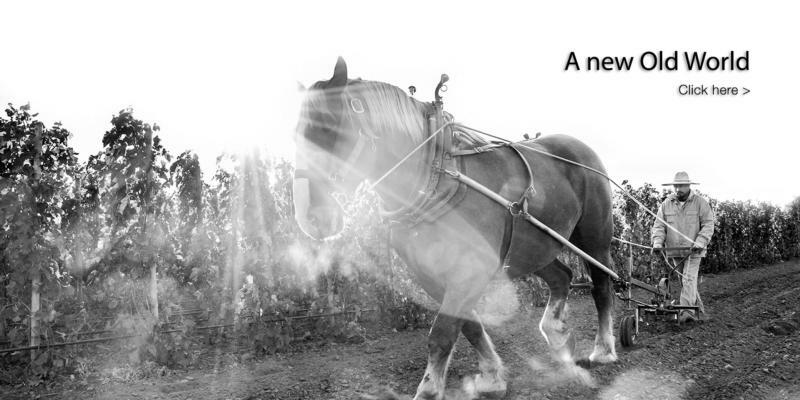 Horsepower Vineyards is about tradition and history--and making history. It's a connection between a vigneron and his roots. An homage to craft and family. An embrace of the earth that seems at once old-fashioned and new. And at its simplest, it's a man slowly working the vineyard with his horse, just like generations before him. Tradition isn't an abstract concept to Christophe Baron, founder of both Cayuse Vineyards and Horsepower Vineyards--he was born into it. Horsepower represents a return to that time, to a simplicity of craftsmanship and purpose that has been largely lost in the modern translation. It's a window to the Old World--right here in the new.